The introduction of the ultra-low emission zone (ULEZ) in London means those with older, more polluting cars will pay £12.50 on top of London’s existing £11.50 congestion charge. That is, of course, unless your car is exempt. If you want to drive in London without paying, you’ll now need a vehicle that’s zero-emission-capable. That means it has to emit less than 75g/km of CO2 – essentially ruling out everything that isn’t a pure electric vehicle or a plug-in hybrid. Happily, both EVs and plug-in hybrids are hitting the road in ever greater numbers. 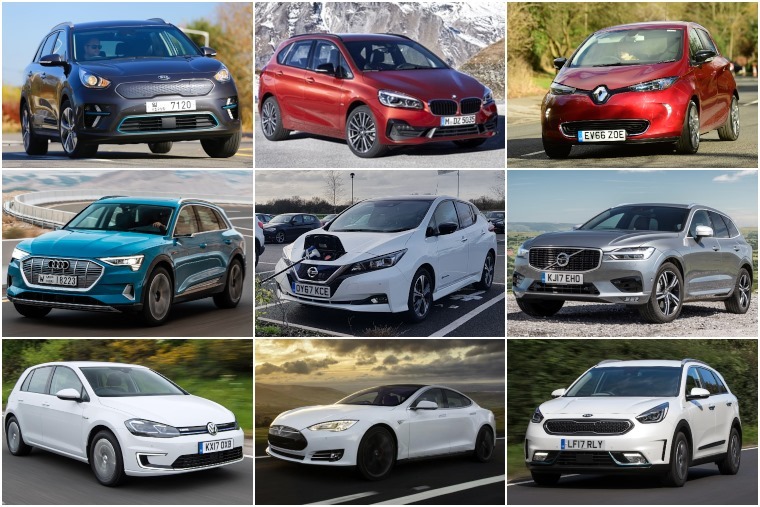 Here’s a few of the best that’ll allow you to rolling around the capital congestion charge-free. What’s the perfect car for London? Well, besides one that emits less than 75g/km of CO2? A Mini of course! 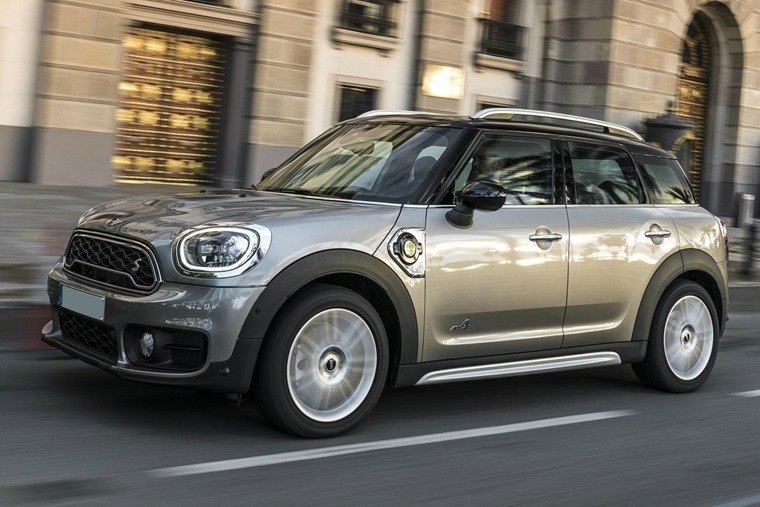 Happily, the Mini Countryman is now available as a plug-in hybrid so, despite its name, it’ll be just at home (and free to drive) in the hustle and bustle of the West End as it is in West Country. 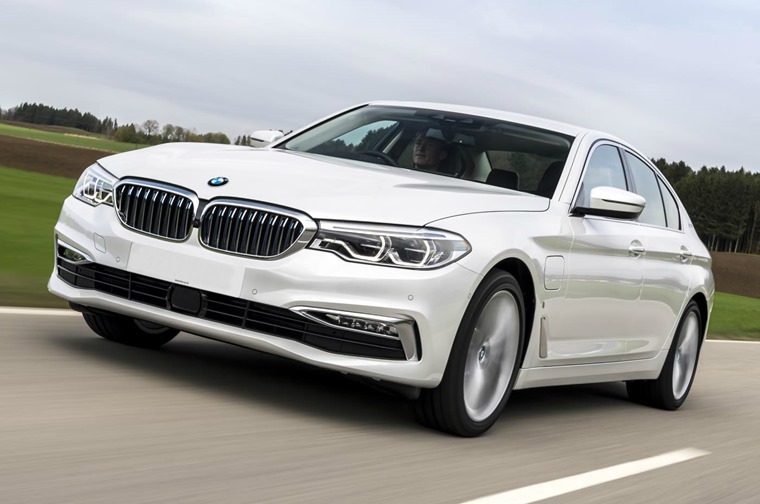 The BMW 5 Series is a stalwart of the premium exec saloon class, so it’s little surprise the brand has taken it upon itself to create a plug-in hybrid variation. The 530e iPerformance mates a plug-in hybrid electric motor and a 2.0-litre turbo petrol. That means in all-electric mode, it emits just 46g/km of CO2 – well within the congestion zone 75g/km cut off. It gets an all-electric range of 29 miles, which brings economy on a combined cycle up to an average of 141.2mpg – impressive stuff. And it’s still a sporty BMW saloon, so 0-62mph takes 6.2 seconds and it can go on to a top speed of 146mph. BMW isn’t stopping with the 5 Series either – there will be plug-in variants of the 3 Series and X5 available soon, while the latest 740e is already available. 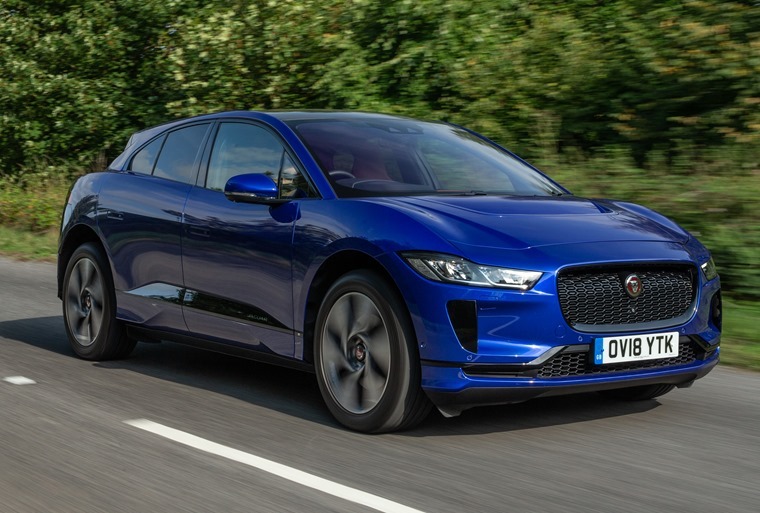 Now officially available to lease, the Jaguar I-Pace is a stunning piece of design. There are few electric cars that offer as much cache as the I-Pace does and, despite its SUV size, it feels like something a lot sportier from behind the wheel. A sub-five-second 0-60mph time is provided thanks to 696Nm of torque and 394hp. while its electric drivetrain means it doesn’t have to pay to enter the congestion charge zone it’s capable of up to 298 miles between charges meaning you’ll have no worries about leaving the city limits. 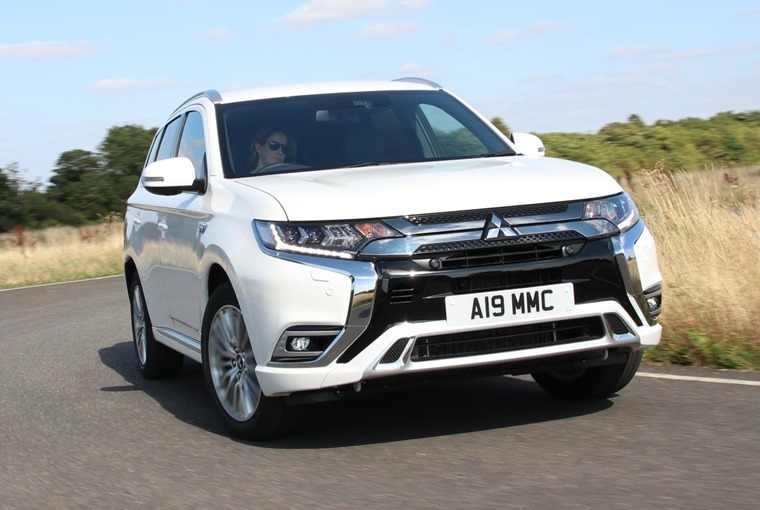 Mitsubishi’s Outlander was the original PHEV, bringing a much-needed boost the the company’s range. It was a big success when it first appeared in 2014 and, while it might not look all that different today, a new-and-improved model launched last year. The 2.0-litre petrol has been ditched in favour of a more potent 2.4-litre, while its battery pack has increased in size too. 28 miles of all-electric range is on offer, while the interior has been drastically improved too. Combined with a rehashed suspension set-up to help it feel a little sharper on the road, it’s still one of the most viable (and congestion-charge free) PHEVs available. 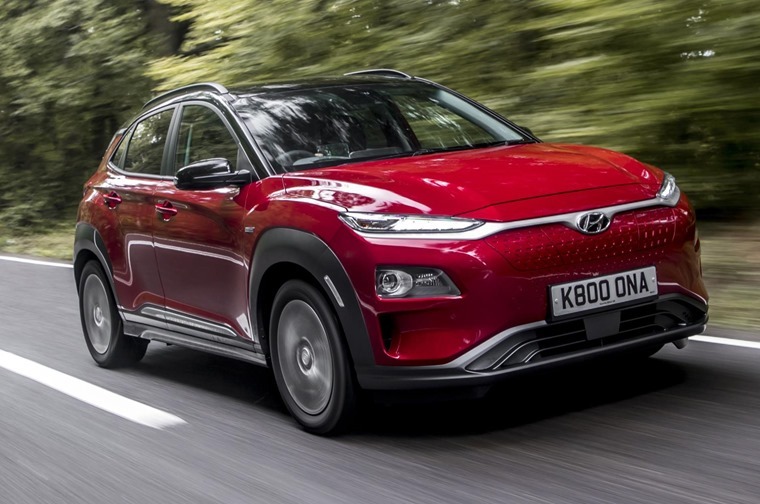 The Kona Electric is Hyundai’s interpretation of the Kia e-Niro, and it’s part of the company’s offensive of alternatively fuelled vehicles – the other notable model being the Ioniq. Being completely electric means you needn’t worry about the congestion charge, while a range of up to 279 miles between charges makes it comparable to much pricier EVs. Ok, it doesn’t have the style to match the Tesla Model X, but it’s also one of the most affordable EVs on offer. It’s mighty practical too, and for families looking for a sensible, cheap to run vehicle that can roam London’s streets unimpeded, it’d be our pick of the lot.